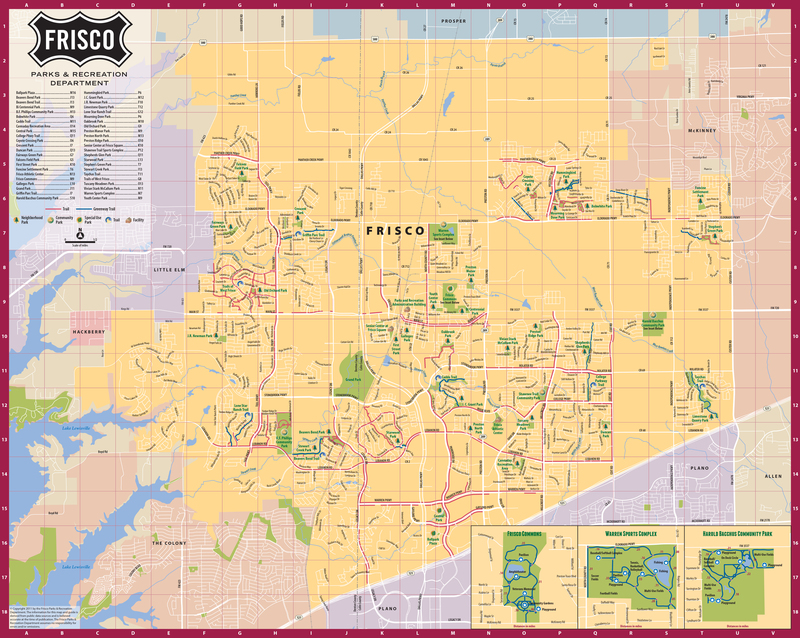 Getting around Frisco is a breeze, especially with the detailed and informative maps we’ve put together for you which are available below. 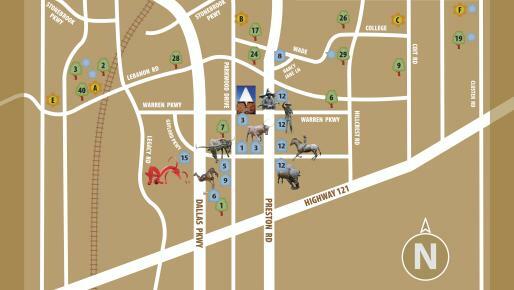 Discover Frisco’s hotel locations, as well as major attractions and shopping throughout town. Love art? 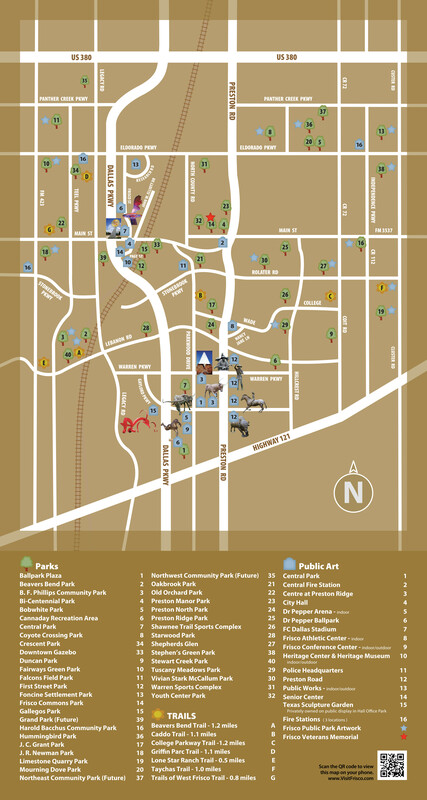 Be sure to check out the map which highlights all of Frisco’s public and private art on display. 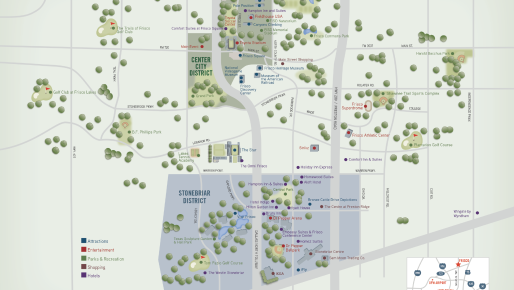 If you’re looking to explore the great outdoors at one of Frisco’s parks or trails, we’ve got a map of that too. 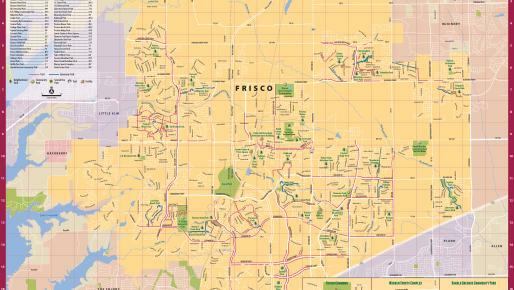 With so many maps available, it’s easy to enjoy everything Frisco has to offer!